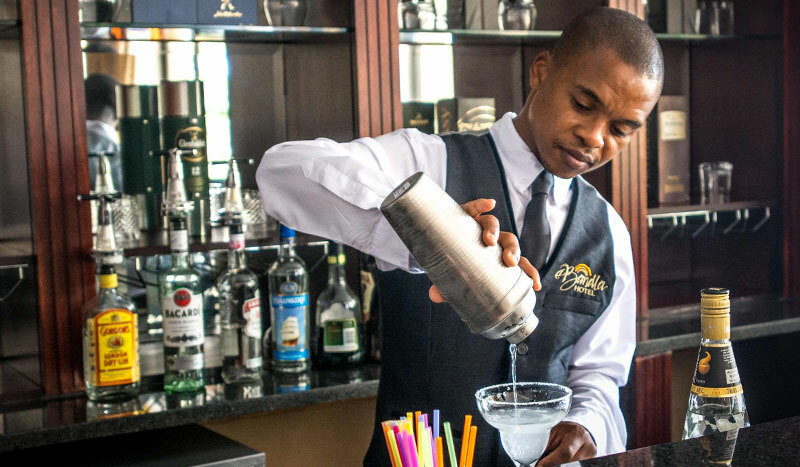 Relax at our sophisticated cocktail bar before dining in our 60-seater restaurant, where our resident chef will satisfy your culinary desires with a selection of creatively designed cuisine. 'Injobo enhle ethungelwe ebandla' is a Zulu phrase or proverb meaning “a problem shared is a problem halved”. This is the identity adopted by our exclusive ala carté restaurant. 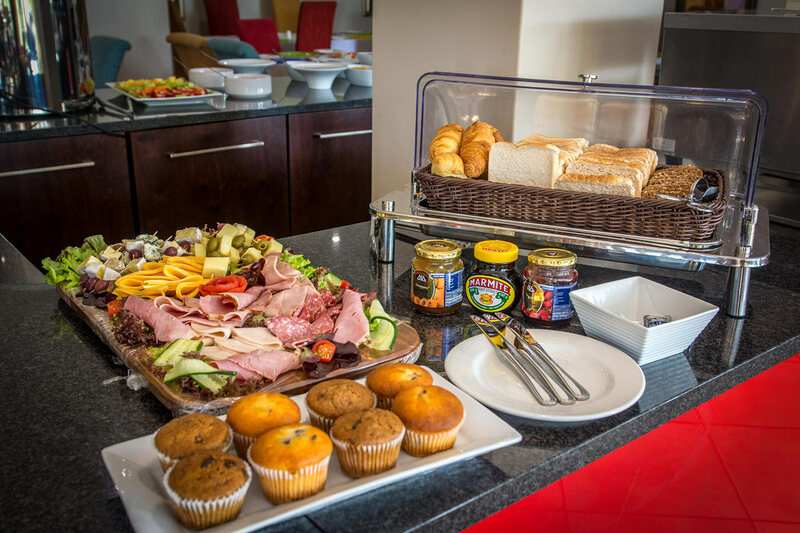 Breakfast is served as a buffet from 7am to 10am, incorporating both hot and cold foods. 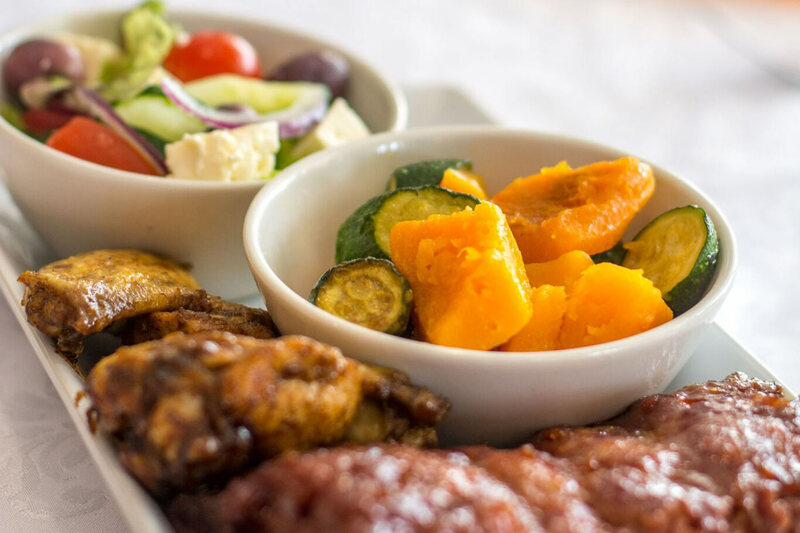 Lunch is served à la carte between 12pm and 4pm. 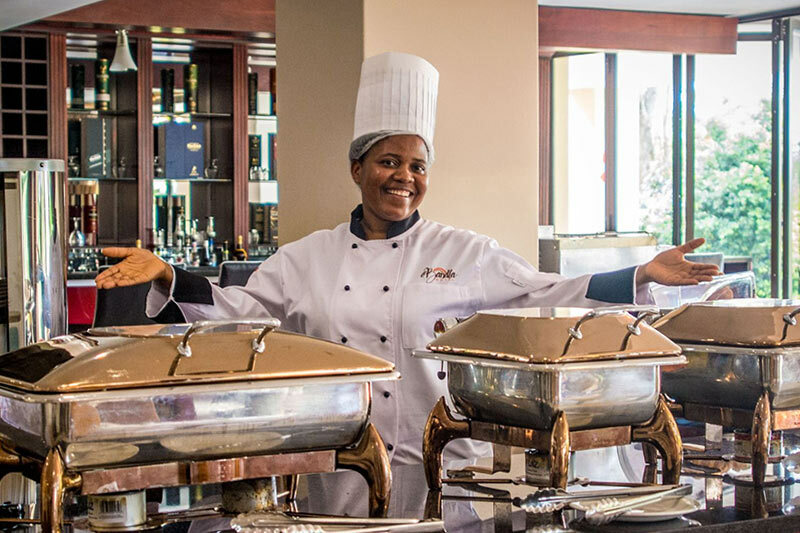 For larger conference groups, a buffet can be arranged. Dinner is served à la carte between 6pm and 10pm. For larger conference groups, a buffet can be arranged. 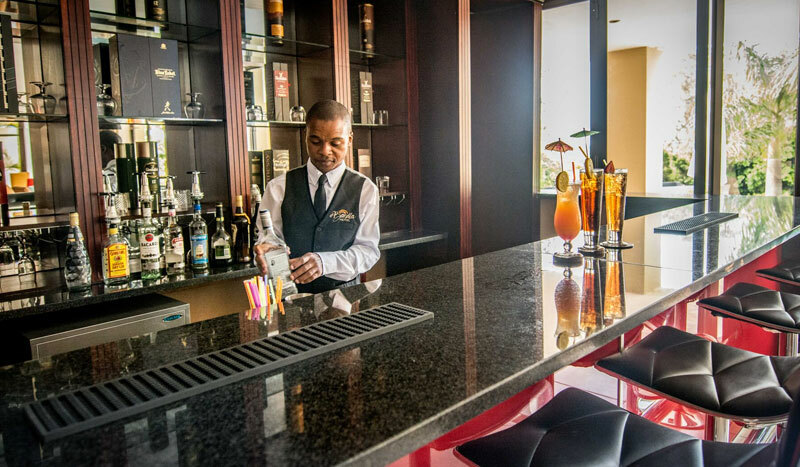 Our cocktail bar, situated alongside the restaurant, is a vibey place to enjoy a drink before or after meals. 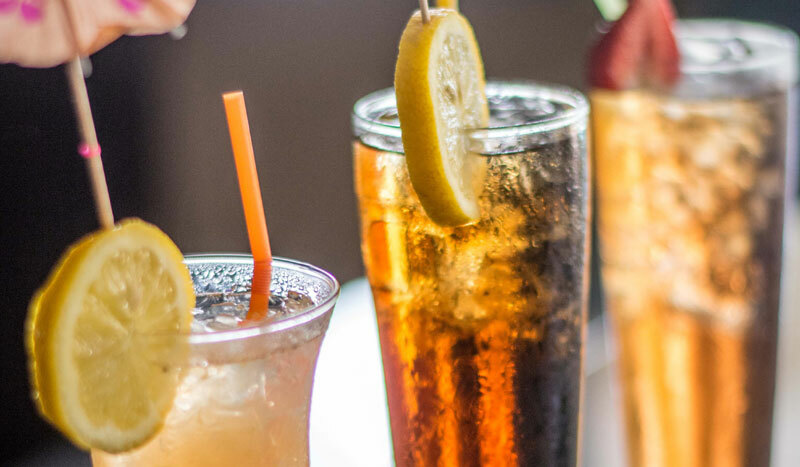 With a range or premium spirits and household favourites, our drinks are sure to delight and surprise you.